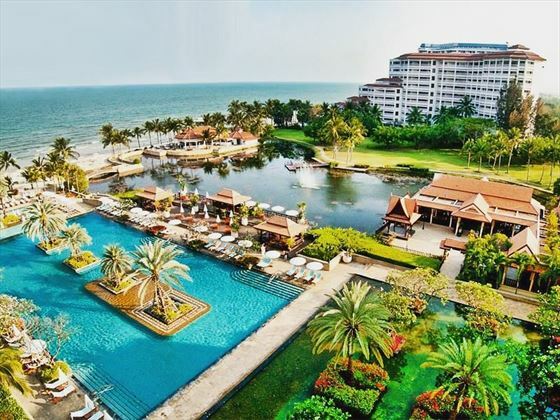 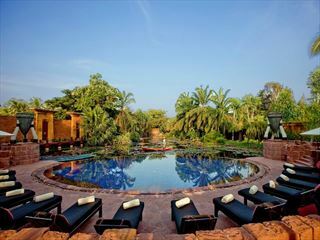 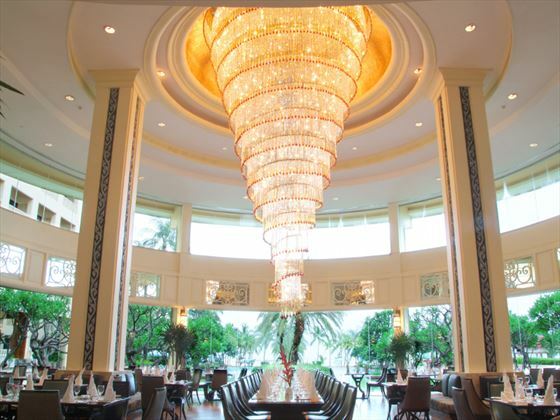 Elegant and stylish, Dusit Thani Hua Hin is blessed with stunning views out onto the Gulf of Thailand. 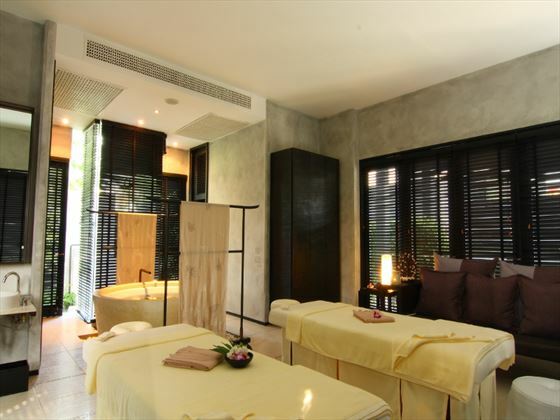 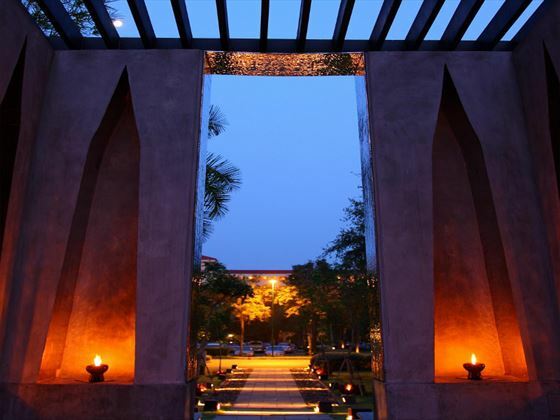 The excellent facilities are what really make the resort stand out; you can spend your days swimming in the pool or indulging with a treatment in the spa. 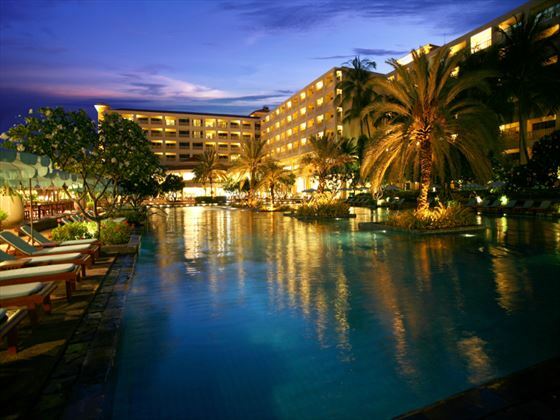 There are also four great restaurants to choose from and a swim-up bar. 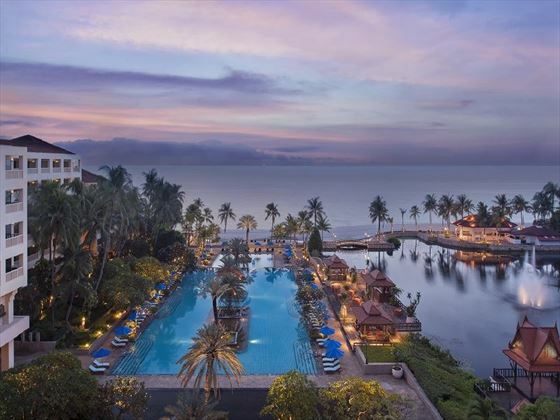 Enjoying a stunning beachfront location, the hotel is situated on the coast of central Thailand around two-and-a-half hours from Bangkok. 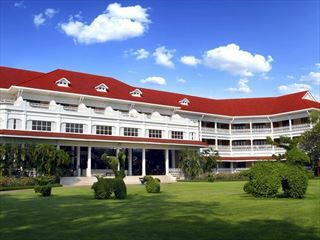 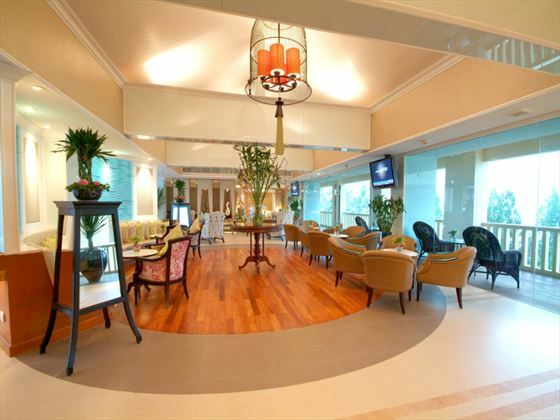 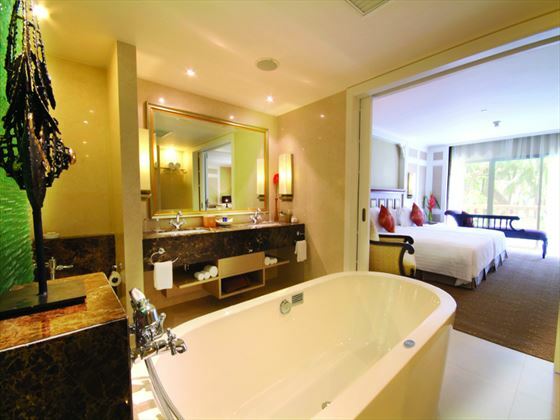 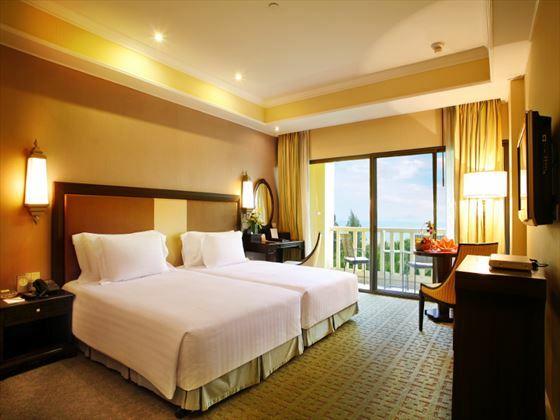 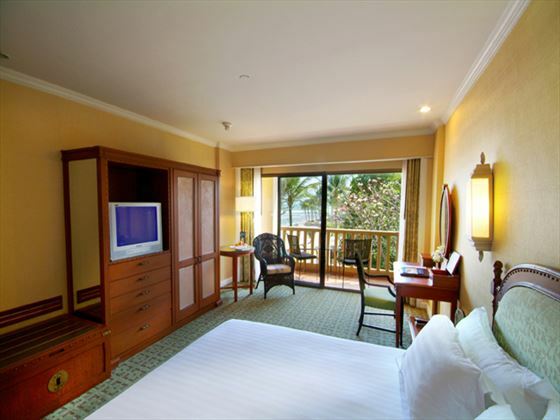 The following rooms enjoy the benefits of the Dusit Club including private check in, late check-out, access to the Club Lounge, exclusive Club buffet breakfast, one complimentary daily shuttle to Hua Hin town per person and use of the Business Center.